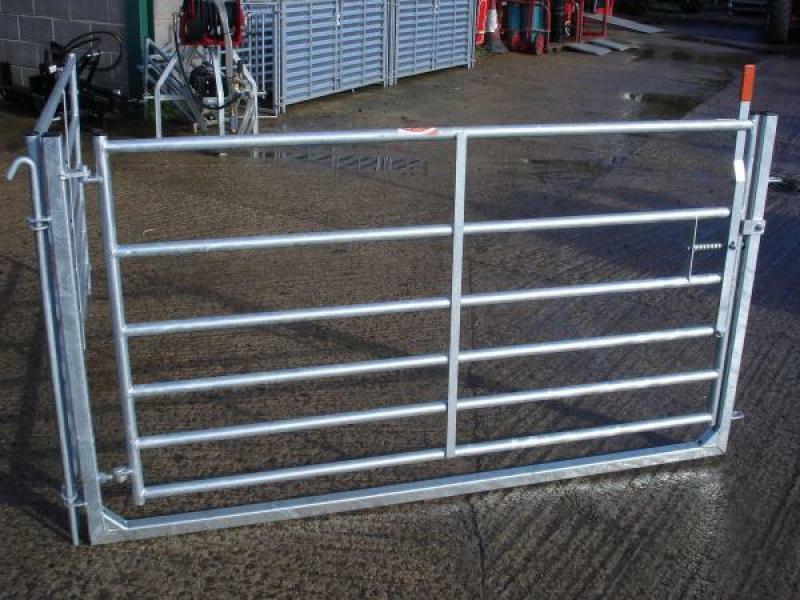 Ricthie Swing Gates. 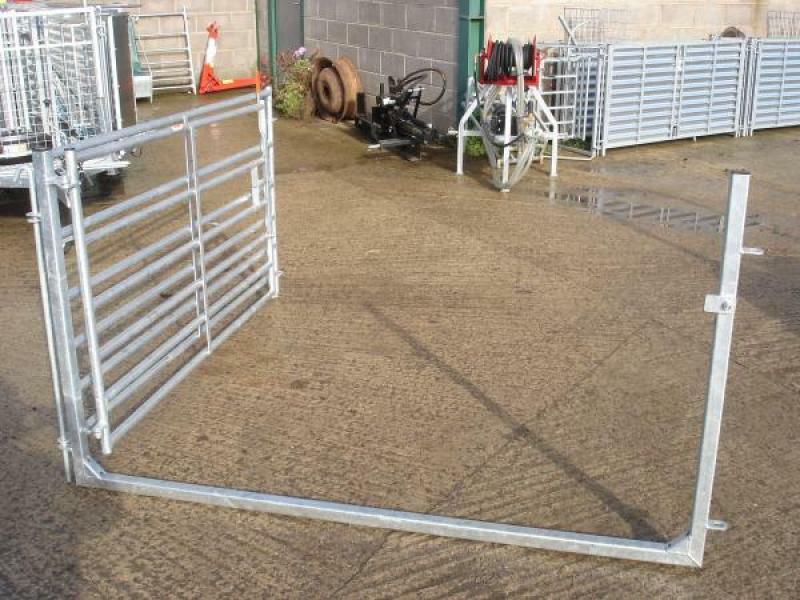 1.25m and 2.5m swing gates in frames also available. Please give us a call for more information.